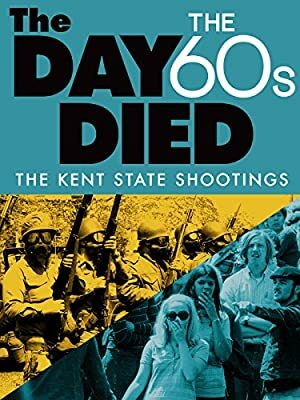 Chronicles May 1970, the month in which four students were shot dead at Kent State. The mayhem that followed has been called the most divisive moment in American history since the Civil War. In 1969, to protest the administrations mishandling of racist accusations towards a professor, students at Sir George Williams University occupied a ninth floor computer lab.